Who needs a script? 'Blank! 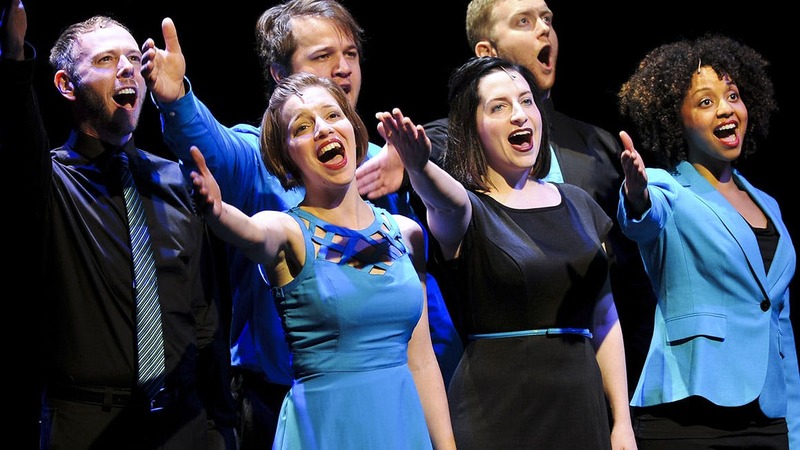 The Musical' is witty, likable and ludicrous! Come one, Come all! 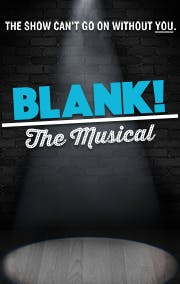 'Blank!' 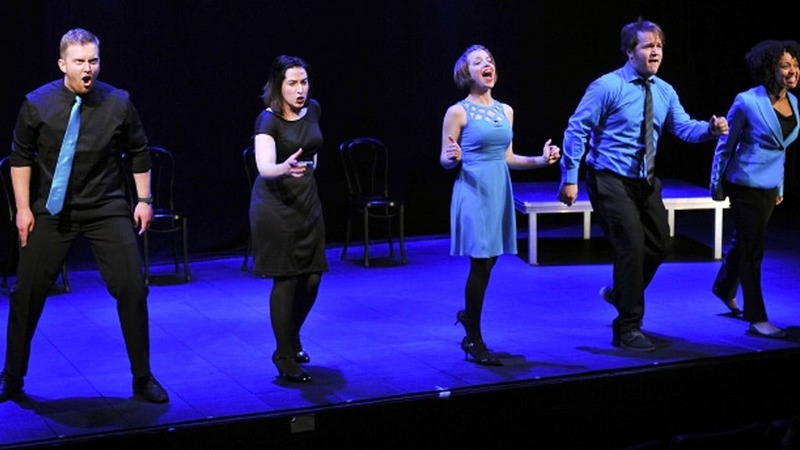 is the best musical you'll both create and see in New York this holiday season! One of the most entertaining nights on stage in New York!